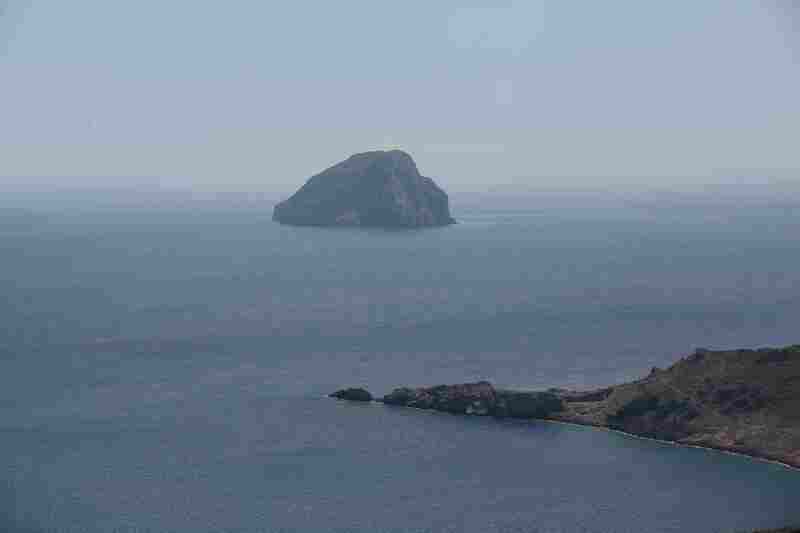 One of the most pleasurable parts of a trip to Kythera is a visit to the skerry of Hytra or else Avgo (Egg), located at a short distance across the harbor of Kapsali. On its south side there is a cave with enchanting colors both in the exterior and on the seabed. At the end of the cave there is a haven for seals. Going up on the isle requires attention, as the ground is steep and rocky. At a particular hour of the day the sun shines into the cave of of Hytra, ‘painting’ the waters turquoise and the walls golden. You can get there by boat from Kapsali and swim inside the cave. Being 200m long and 22m high, it is one of the most spectacular in Greece. The rare and protected species of falcons (Varvaki) build their nests on these steep rocks. Also, the island’s local “flower” Sempreviva, blooms on this difficult terrain, handpicked each June by experienced locals only. The only way to visit Hytra is with your own boat or with famous Captain Spiros and his boat, “Alexandros”! The island of Kythira has beautiful hiking trails. The walks lead through green valleys, olive groves, small pine forests, hills covered by Erica, through small villages and beaches that invite you to swim. A unique experience! However, long hikes in midsummer should be avoided, because most of the trails have no shadow. 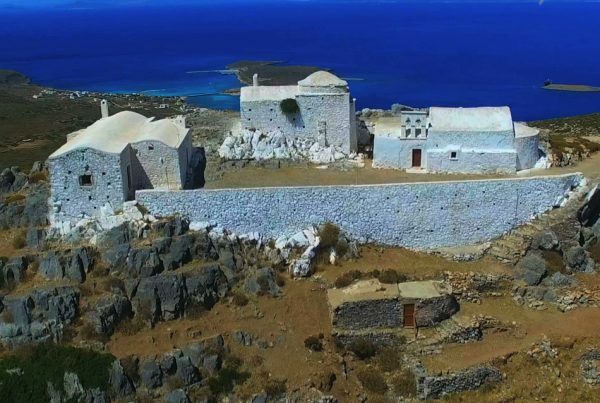 A good start is to do the Chora-Kapsali route, through a spectacular path that was once one of Kythera’s busiest routes, connecting the island’s former main port, Kapsali, with the capital city of Chora. Today the path forms a circular route, allowing hikers to descend from the western side of the Kastro (castle fort) with a breathtaking view of the impressive cliffside fortifications. Another very popular path is the one starting at the central square of the picturesque Mylopotamos village. 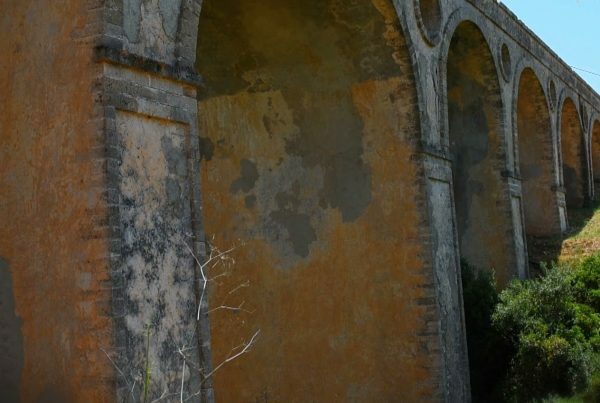 It follows the old paved path to the unexpectedly impressive waterfall called “Neraida”. From there, one can follow the creek until the beach of Kalami.